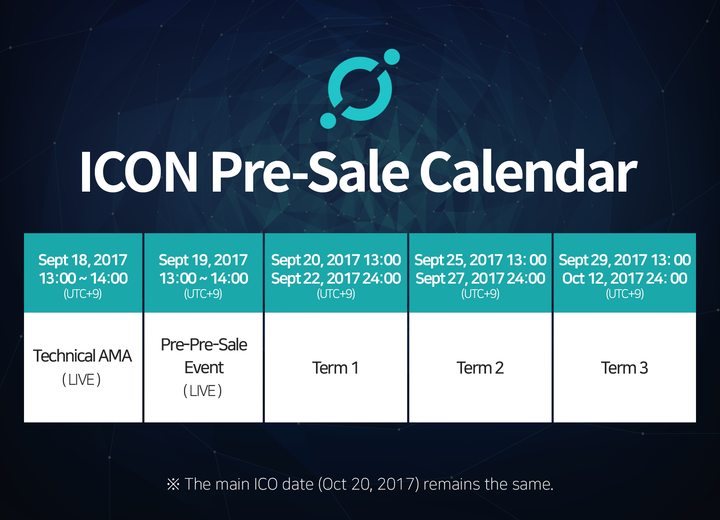 One of the first true interchains and first big blockchain success stories out of Asia, ICON launched its ICX token sale in late 2017. By the time it was listed on exchanges in early 2018, ICX had become a top 20 cryptocurrency with a market cap above $3 billion. ICON Foundation needed to promote its token sale through the media and also explain its complex concept in plain English. Forbes asked if ICON would “Hyperconnect Korea” and the blockchain became one of the most discussed in cryptocurrency media. The first step was to clearly understand ICON’s technology and benefits so we could clearly explain these to the media and the wider public. This involved meetings with executives and engineers, and lots of translating from “engineering into English”. In the end, we produced some of the clearest and most accessible backgrounders and press releases about any cryptocurrency. Is your startup looking to raise global investment? Join The Venture Club - your link to global VCs. 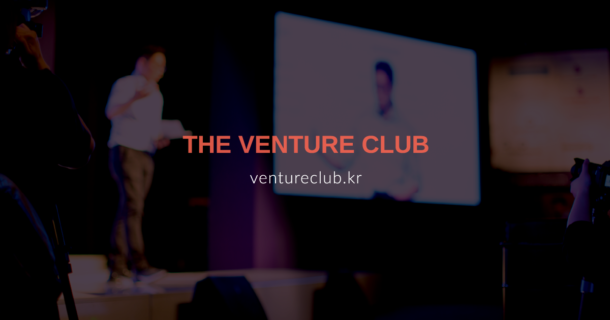 Check www.ventureclub.kr or submit this form so we can contact you. Thank you for subscribing - we will reach out to you soon!